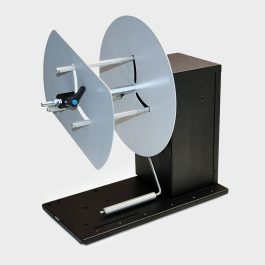 TU-RC7508 Label Rewinder for C7500/G/GE – Color Label Solutions, Inc. 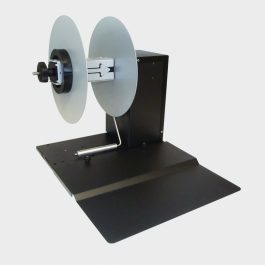 The C7500 Label Rewinder is a highly reliable and durable label rewinding system. Featuring a rugged metal enclosure and a re-attachable label securing mount, labels are assured to roll evenly every time with no bulging or winding abnormalities. 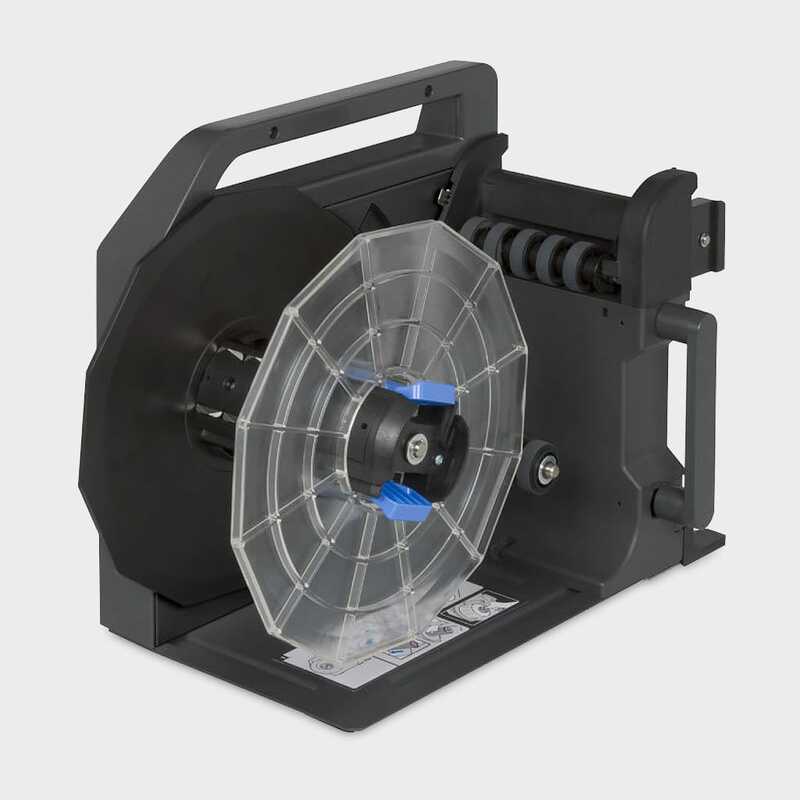 This optional rewinder is an ideal accessory for companies printing high volumes of labels. The rewinder snaps into the front of the C7500 and runs off of the gear drive on the front of the printer. No other connections are necessary. 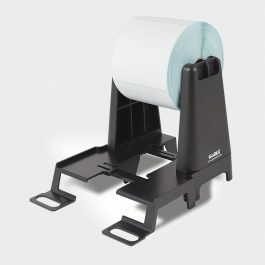 It attaches quickly and, when you feed your labels onto a blank core, will rewind your labels as they are printed.